The Mysteries of Men; Why Won't Men Put Dirty Socks in the Hamper? The Mysteries of Men; Why Won’t Men Put Dirty Socks in the Hamper? 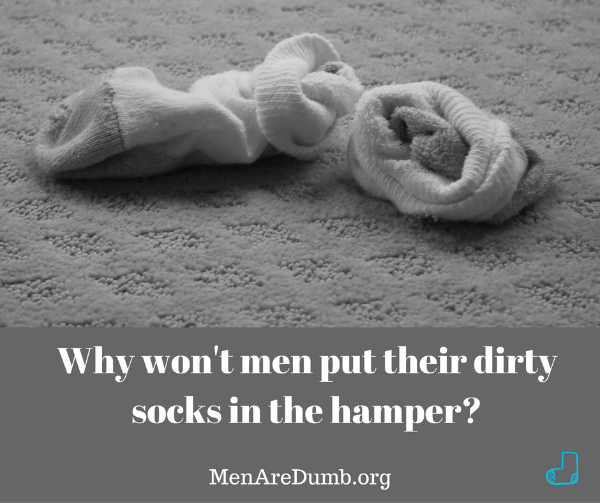 We look into the immortal question; Why Won’t Men Put Dirty Socks in the Hamper? To a woman, it’s a very simple solution to the issue of dirty socks being dropped on the floor – they need to go to their “home” in the hamper. 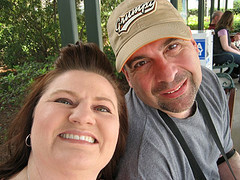 Simple, easy, succinct – to a woman, but to a man, it’s much more difficult to resolve. After a long day of putting up with idiots at work, then dealing with idiots on the road, the man just wants to kick off his socks on the floor, then face what awaits him at home. It’s odd how we study the rituals of other people types and animals and accept that’s just how they live, but the dirty socks on the floor isn’t an accepted part of the ritual of a man’s arrival at home. The women have quite a bit of trouble with that ritual. We will know reveal the reasons we have discovered to on of the mysteries of men. Here are actual male responses to the female confronting him about this mystery of men. Why do women have SO MANY pillows on the bed? Diet Struggles. Does food talk to you at the store? They talk to me. Well, ladies, I hope we all learned something here. 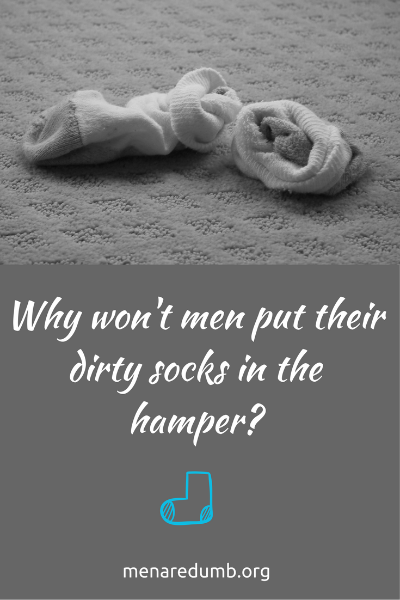 We went through a lot to bring you the reasons that men won’t put their dirty socks in the hamper. How do you deal with this in your home? This is where you can put stuff after a blog post. Newsletter sign up, ads, whatever.